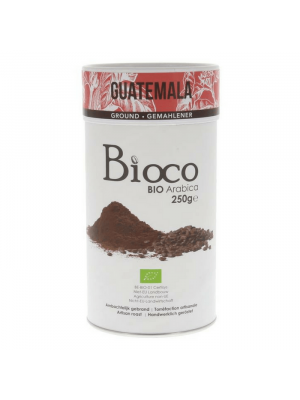 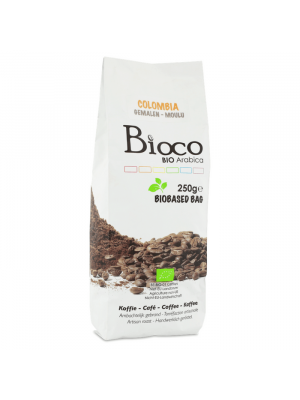 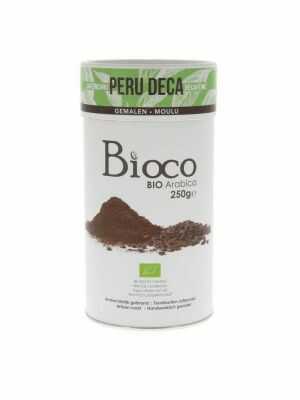 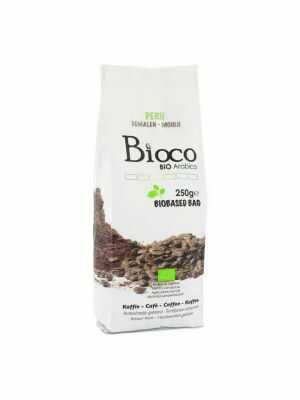 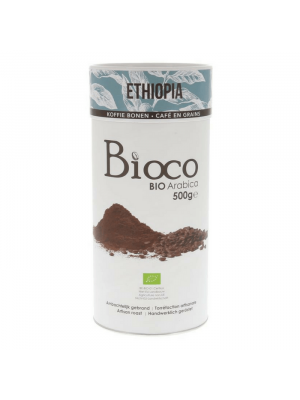 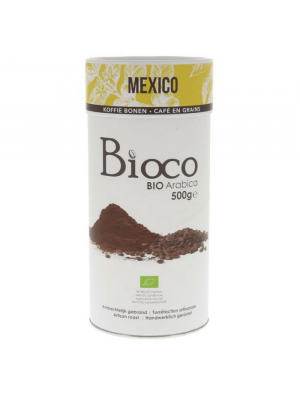 Bioco, BIO Arabica coffee is a coffee that grows without the help of any synethetic substances or pesticides. The plantations used have been given sufficient time to detoxify themselves, without the use of genetically modified organisms. 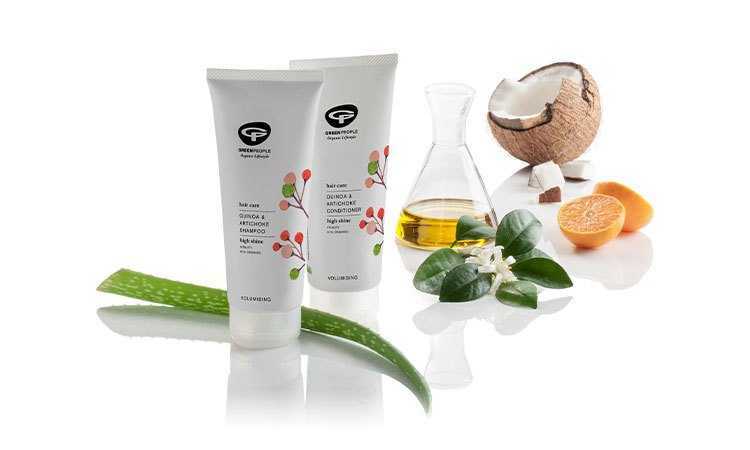 Even during the production and packaging process, no artifical substances or chemicals were used. In addition, no artificial flavourings or colouring agents or preservatives have been added. 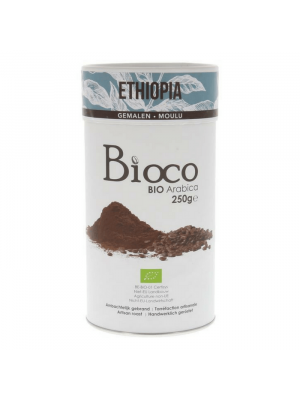 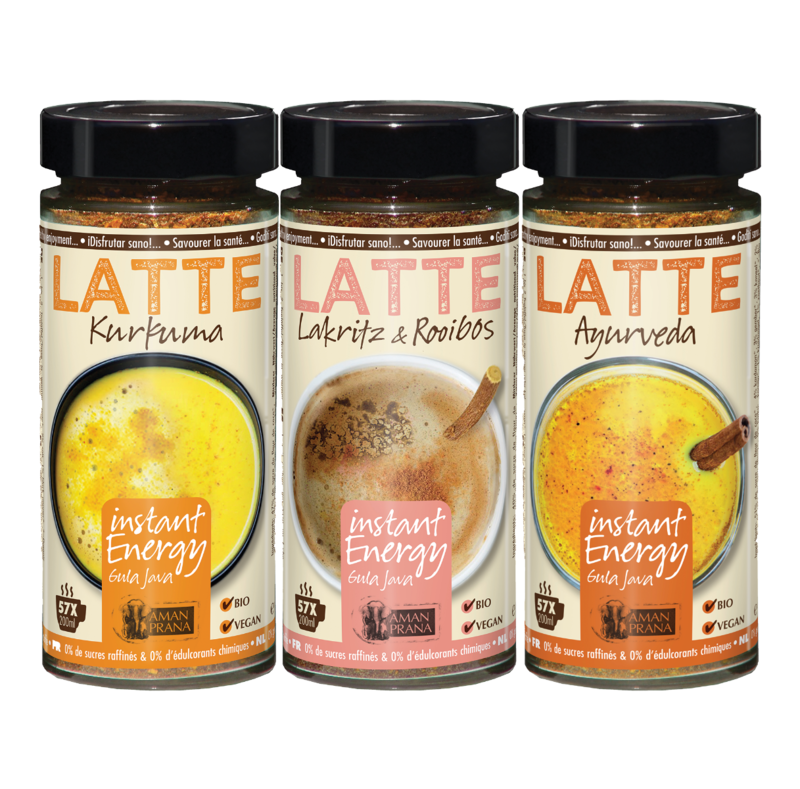 It has been proven that organic coffee retains its full, whole and rich flavour much better than other (non-organic) coffees. 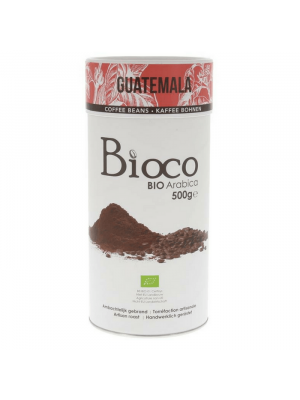 A variety of coffees, both ground and whole beans, from a variety of origins are available: Peru Daca, Mexico, Guatemala and Ethiopia. 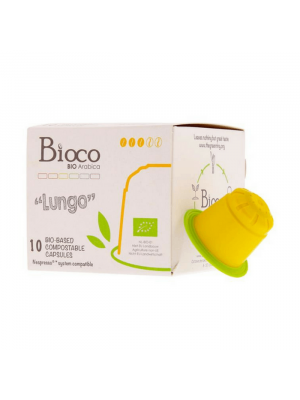 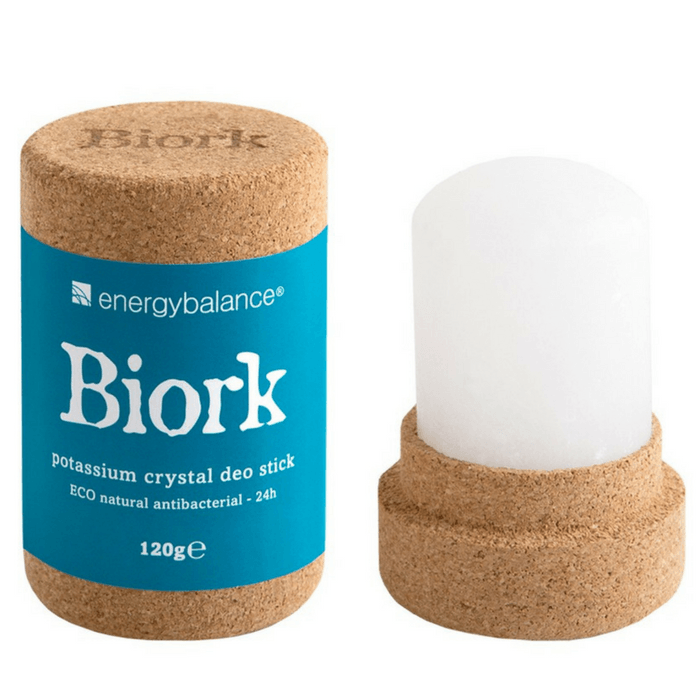 Be sure to check out the new compostable capsules as well! 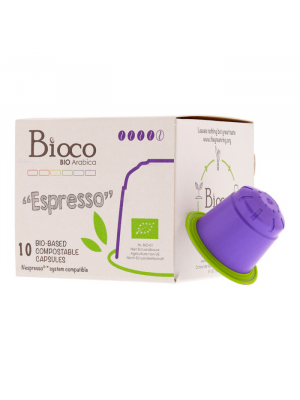 These are the Nespresso machine compatible.